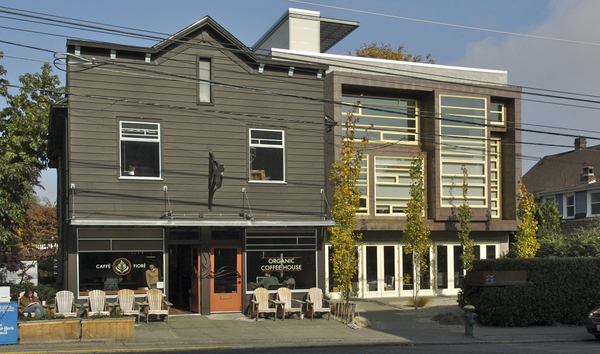 We are located at the top of Queen Anne Hill. 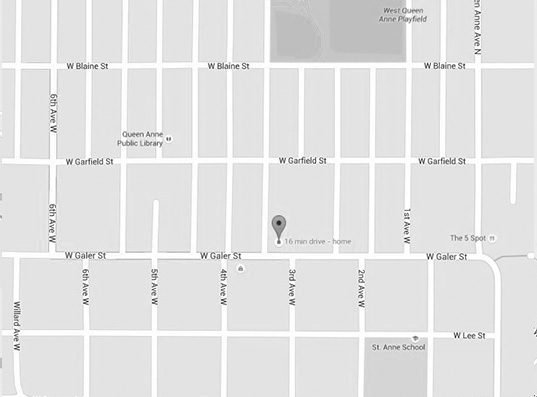 The office is 3 blocks west of Queen Anne Ave. on W. Galer St.
From WA-20 W: Take Highway 20 into Winthrop, continue straight onto Riverside Ave. The office will be on the right in 0.2 miles. 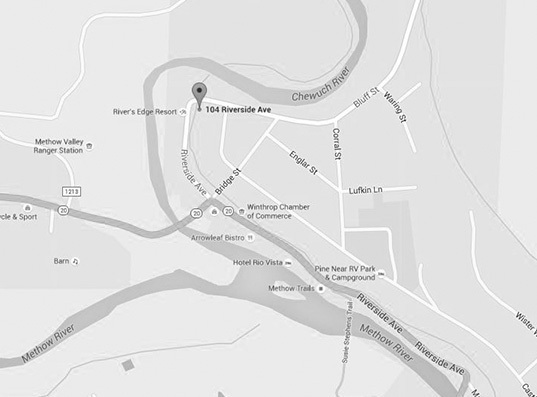 From WA-20 E: Take Highway 20 into Winthrop, after crossing the Chewuch River, take your first left on Riverside Ave. The office will be on the right in 0.2 miles.